Product prices and availability are accurate as of 2019-04-23 10:54:35 UTC and are subject to change. Any price and availability information displayed on http://www.amazon.com/ at the time of purchase will apply to the purchase of this product. 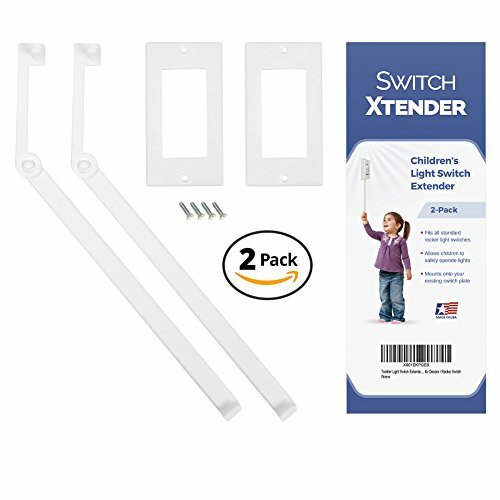 The Switch Xtender helps small children reach and operate the light switch safely and easily. 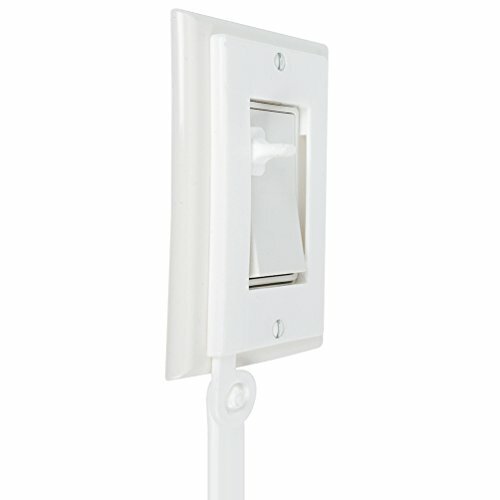 The Switch Xtender fits Decora / Rocker style light switches. 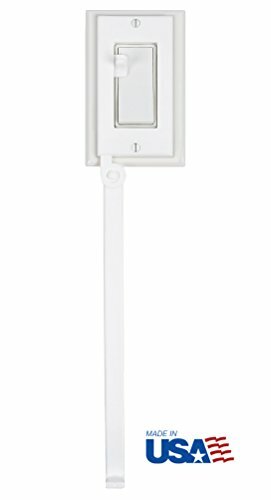 It is ideal for use in the nursery, bathroom, kitchen, playroom or hallway. 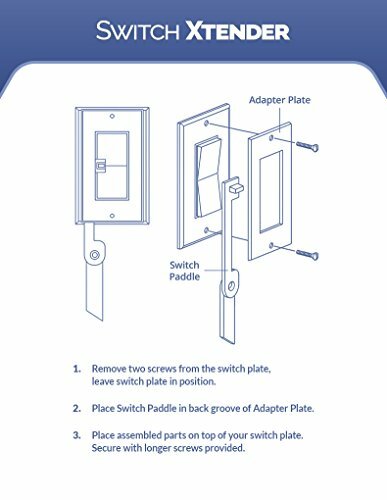 Your child simply pulls on the extension to turn lights on or off.